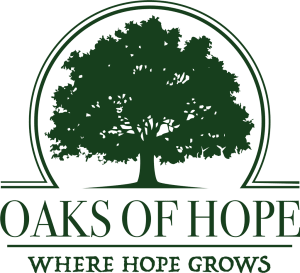 Oaks of Hope provides licensed, JCAHO accredited, dual diagnosis, detoxification and chemical dependency addiction treatment and recovery of life. 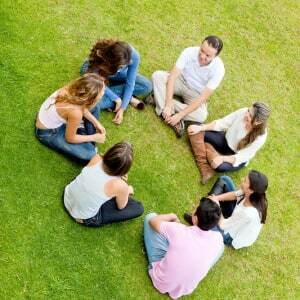 Focusing on the heart and motivating change with mutual respect fosters a healthy therapeutic lifestyle in recovery.  Oaks of Hope has lead the industry with out of the box approaches to addiction treatment such as couples treatment* and pregnancy detox*. 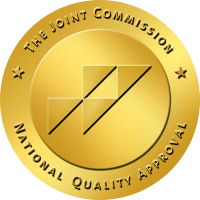 Family and friends come to visit and we believe that pets* are family too, so provisions may be made so that they too may support recovery of life. 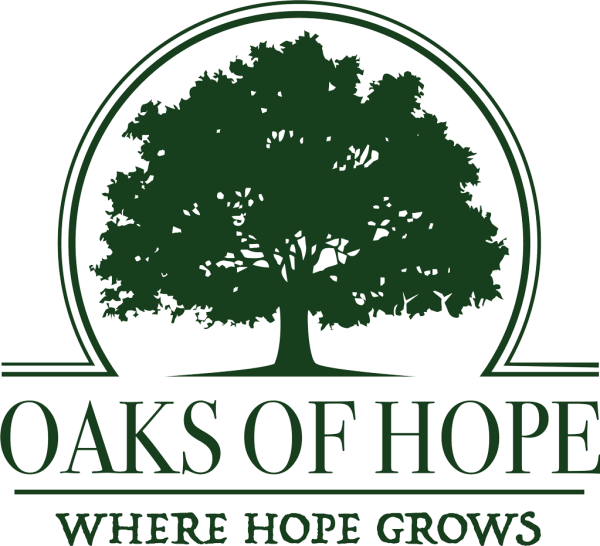 As dual diagnosis, Oaks of Hope places an emphasis on quality of life beyond addiction treatment, with after care that works for individual needs. 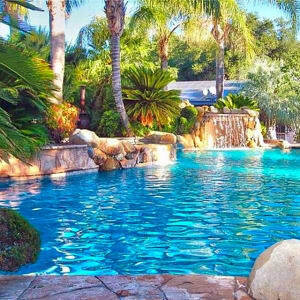 Oaks of Hope is setting a standard of addiction treatment that is respected and emulated within the industry.